Life is a yin and yang: humanity is light and dark, delightful yet horrifying in nature. 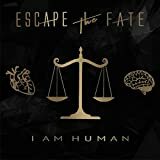 Escape the Fate are here to celebrate these facts with their most diverse and intelligent collection to date, I Am Human, which arrives Friday, March 30, 2018, thanks to Better Noise Records. 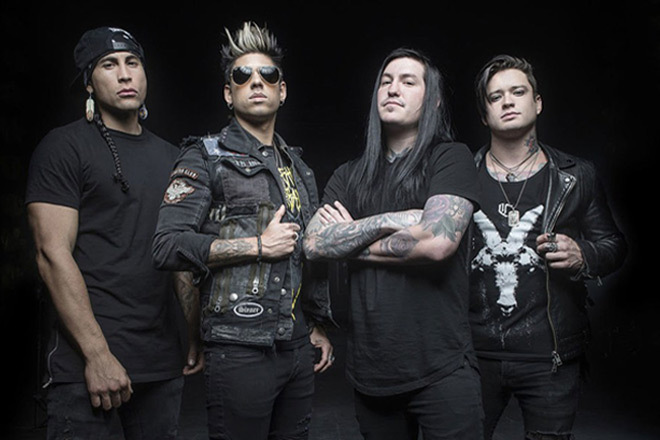 Formed in 2005 in the suburbs of Lost Wages, Nevada, Escape the Fate (ETF) have seen their fair-share of line-up turmoil throughout the years. Original Lead Vocalist Ronnie Radke fronted the band for their 2006’s debut, Dying Is Your Latest Fashion, before being dismissed two years later due to his troubles with the law. To keep the band on the road and holding down their end of scheduled obligations, they brought in Vocalist Craig Mabbitt, formerly of both The Word Alive and Blessthefall. Further lineup changes would occur, though with Mabbitt at the helm, the band would go on to release four albums over the next seven years, ranging from 2008’s This War Is Ours to 2015’s Hate Me. As of this writing, Drummer Robert Ortiz is the sole remaining original member. Dogged determination to the road has led Escape the Fate to share stages with the diverse likes of Atreyu, Papa Roach, Bullet For My Valentine, My Chemical Romance, Five Finger Death Punch, Silverstein, and many, many more. 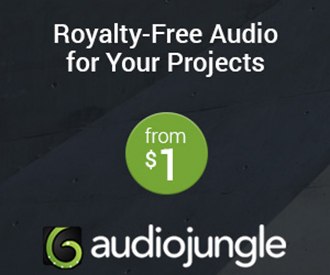 If this was not enough, they have been remixed by Shawn Crahan of Slipknot; collaborated with Josh Todd of Buckcherry, John 5 (Marilyn Manson, Rob Zombie) and Patrick Stump of Fall Out Boy; and had videos featuring guest spots from the likes of Benji Madden of Good Charlotte (“10 Miles Wide”) and Tony Lovato of Mest (“Something”). They are, of course, no strangers to that Warped Tour thing, as well. 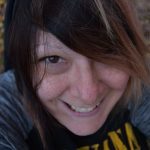 With thirteen lucky years under their belts, Escape the Fate – Vocalist Mabbitt, Lead Guitarist Kevin “Thrasher” Gruft, Rhythm Guitarist/Vocalist TJ Bell, and Drummer Ortiz – are now poised to release their most intelligent and eclectic offering to date, I Am Human. The band’s sixth full-length studio release, the fourteen-song disc was produced by Grammy Award-nominated Howard Benson (My Chemical Romance, Daughtry) and sees the band at perhaps their most relatable point, lyrically speaking, to date. Though, do not be seduced by the light, there is still plenty of darkness! I Am Human kicks off to the Arena Rock guitars of “Beautifully Tragic,” a catchy, upbeat Rock-n-Roll toast to a career full of ups and downs. 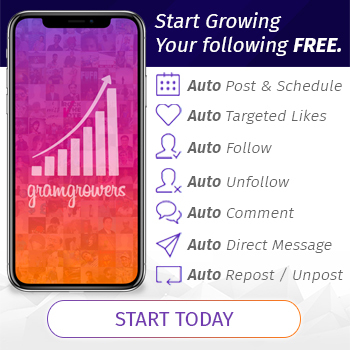 Next, the roller coaster of love has made someone a little crazy lately thanks to a “Broken Heart,” which allows for the crafting of an anthem for those of the pulverized-heart variety. In fact, there is a lot of heartbreak happening here and it continues with Avenged Sevenfold-worthy guitars weaving throughout “Four Letter Word,” a superbly-infectious confessional full of gang vocal harmonies and delicious vocal taunts about the obscenity of love. While “I Will Make It Up To You” feels a bit generic Pop Punk, Mabbitt truly gets his chance to soar vocally as he makes promises and apologizes for time lost. It moves the boys into the power ballad “Bleed For Me,” seeing a superbly tight Escape the Fate soaring into the emotional and sonic heavens. For the infectious “Do You Love Me,” they go darker and dirtier, displaying shades of their heavier side with deliciously thick bass, racing guitar, and embittered growls. Which, ironically, seems to be what the boys are hinting at lyrically. Do you love them when they scream at the top of their lungs? 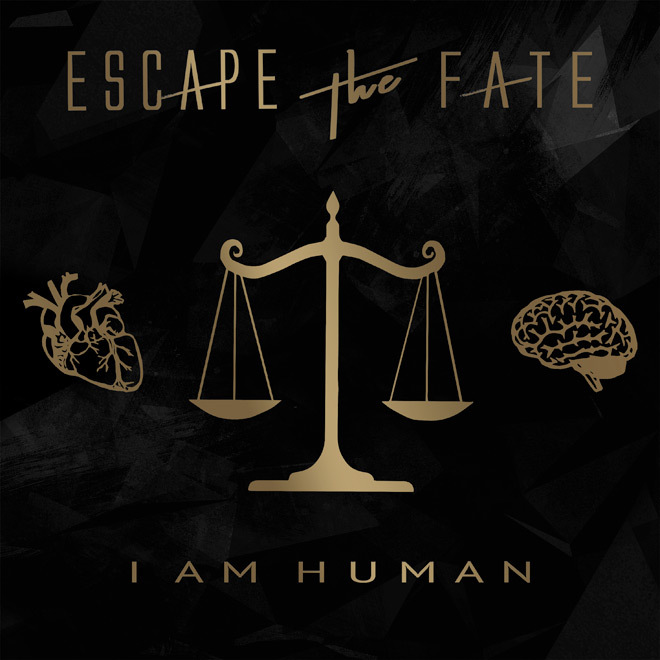 Album namesake “I Am Human” shows the insightful side of Escape the Fate, offering up a beautifully inclusive anthem for 2018 that celebrates the oxymoronic nature of humanity. Bound to turn some heads and lure in new fans, you cannot help but sing-along with catchy lines like: “I am weird, I’m a freak / I am different, I’m unique / I will love who I please / I am human.” It flows beautifully off the tongue and into the poignant lamentation on loss, the acoustic “If Only,” highlighting Mabbitt’s vocal prowess and allowing him to wear his tender heart on his black sleeve. Here is where the album turns on its head and Mabbitt does, indeed, scream at the top of his lungs. As if to laugh in the face of anyone who was starting to believe that, hey, Escape The Fate might have gone soft, they pounce into the sleazy groove of the partying “Empire,” full of the sludgy attitude that one would expect from these Nevada boys. “I set my friends on fire and now they’re all lit up / Welcome to my empire where everybody’s fucked up,” they sing with a joyously deviant glee. Cheers to being dirty! “Recipe For Disaster” continues the bass-heavy, sludge-fest with a traditional Metalcore sound that promises that Escape the Fate do not play well with others. Echoing back to the days of the Sunset Strip, “Riot” is a rocker-stomper worthy of Ratt or the Crüe, leading the boys into the explosive, deviously addictive “Digging My Own Grave,” where the devil whispers epithets of all-consuming darkness. The groove of “Resistance” dips the boys back into catchy, straight-up rocking territory, before they end on the minimalist, tenderly sweet “Let Me Be,” which feels kind of like Escape The Fate tackling the latest One Direction track; which is not to say the track is Velveeta cheese, it’s just a left of center note to end on. Which, in truth, seems somehow fitting for a collection that runs the gamut across genres and sounds, promising that Escape the Fate can embrace the light and the dark in perfect harmony. I Am Human celebrates the yin and yang of being human: the haunting growls and the acoustic embraces, the mind and the heart. While the album is admittedly a roller coaster ride, it never feels schizophrenic: but rather beautifully embraces its title and shows off a band who are not afraid to scream and howl, then unplug to wear their hearts on their collective sleeve. Perhaps that is just the sign of a band who are transitioning into bigger and better things, positioning themselves for the future and tours with the likes of Papa Roach and Nothing More. Whatever the case, if you want to embrace the lighter side of Escape The Fate, stream “I Am Human,” but if you’re naughty, go with “Digging My Own Grave.” If you are self-aware enough to love the light and dark, then get the entire album and you will not be sorry! 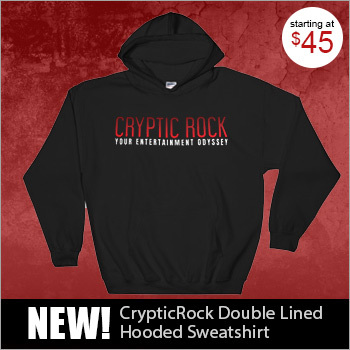 Loving it all, CrypticRock give Escape The Fate’s I Am Human 4.5 of 5 stars.